An organization known as the Advocates for Highway and Auto Safety recently released their 2018 report regarding the safety of state driving laws. While New Jersey did get good reviews in some areas of their driving laws, the report reveals that there are certainly places where the laws can improve to become safer. This report shows that New Jersey does not have adequate laws regarding the installation of an ignition interlock device for all offenders. The state got rated in the “danger” category for impaired driving laws, despite also having laws regarding child endangerment and open containers. New Jersey lost points in the occupant protection laws category because, despite the fact that there are laws enforcing seatbelts in the front seat and a law that requires motorcyclists to wear helmets, there is no law enforcing rear passengers to wear seatbelts. New Jersey was ranked in the “good” category for distracted driving laws because they have text messaging restriction laws and cell phone restriction laws. New Jersey has both a booster seat law and a rear-facing car seat through age 2 law, winning the state a “good” ranking for child passenger safety. It will be interesting to see if lawmakers make changes in response to these reports. 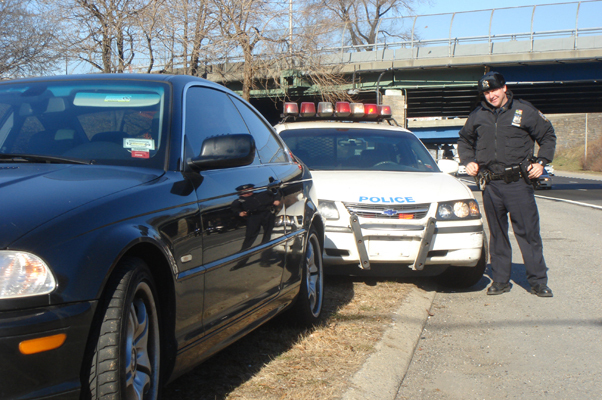 If you have questions about NJ traffic law, contact us today.